Colors: Classic-Silver; Hot Red; Aqua Blue; Tiffanny Blue; Pearl Green; Purple Rain; Pretty in Pink; Black Gloss; Pearl White; Grunge Splatter Green. 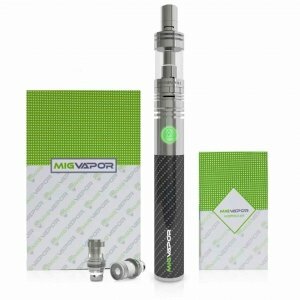 Mig Vapor Minion is a small, virtually concealable mod that offers decent power but at the same time is not too complicated. It is elegant, durable and offers a good vaping experience. The Minion Vape Mod is well worth looking into for vapers that are searching for a portable and powerful vaping companion. With a purchase of this mod, consumers will also get a Minion 30W battery, a micro USB charger, two sub-ohm coils (0.5Ω), a stainless steel mouthpiece, a 3 mL tank tube, a tank base, and a user manual to assist in assembly and usage. Disclosure: The Tube Mods which we review on this website are tested by our trained, paid staff. 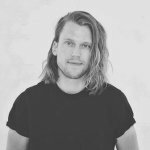 As part of the review, VapingDaily.com links directly to the product or brands so that you may purchase directly from the provider. We receive commissions from these providers, however, this does not affect the price you pay, and the commissions we earn help us pay for the costs of running this website. Thank you. 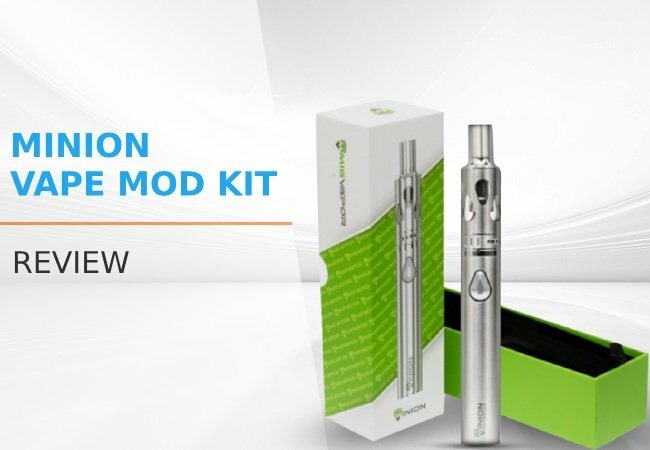 The kit includes several accessories to take user’s vaping experience to the next level. It is also sleek and aesthetically pleasing. Friends are sure to be jealous when someone whips this vape out of their pocket. 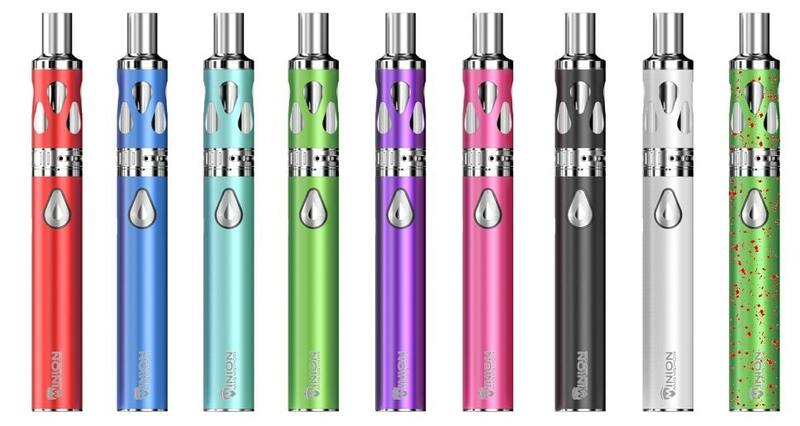 This tube mod kit comes in ten different colors. There is black, silver, and elegant pearl white for lovers of a traditional appearance. There are also brighter colors for those looking to make a statement. These solid brighter colors include hot red, aqua blue, tiffany blue, pearl green, purple rain, and pretty in pink. The last color is green splatter, which features the pearl green color with hot red splatters all over, looking a bit like blood on an alien. Upon checkout, the purchaser has the option to add an additional 5 sub-ohm coils for a discounted price to save for later. The quality to price comparison of this mod kit is hard to beat. It will not break the bank, but it will surely break a consumer’s everyday vaping routine by providing a thrilling new vaping experience. Those who enjoy smooth, warm and instant vape instead of having to tinker with 21 different buttons and a dozen different settings will love Minion Vape Mod’s minimalist design. On top of that, it is extremely elegant as well as durable, thanks to the stainless steel finish. Even the mouthpiece is made of stainless steel, so vapers do not have to worry about breaking the drip-tip in case of drop the mod accidentally. At 20–30 watts the Mig Vapor’s Minion might not be the most powerful mod, but it does the job. What is more, it offers an extremely long battery life, mainly because it is not excessively powerful. The 3000mAh battery will surely last for several hours of chain vaping and can last for days for intermittent vapers. Another great thing about the mod is that in addition to the sub-ohm 0.05 coils, it also works with 0.5 ohms, gold-plated coils at the bottom. 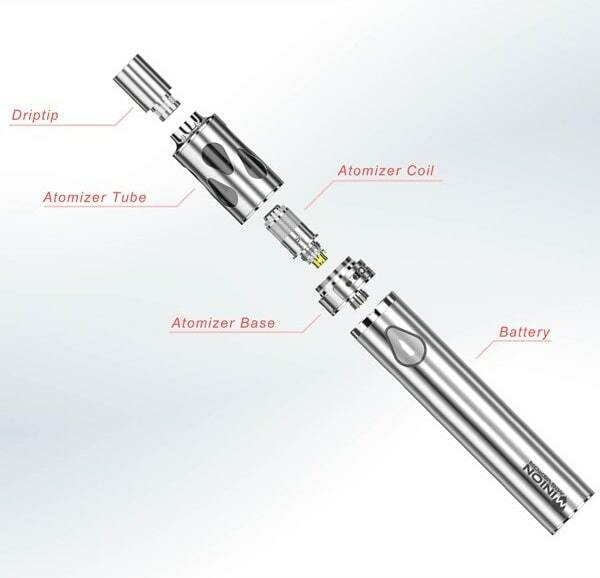 Therefore, users can rest assured to get a smooth, powerful flavor every time they vape because of the great contact. The Minion’s battery in collaboration with its atomizer produces a lot of heat, which can be extremely dangerous. To ensure both personal safety and proper functioning of the mod, there is a temperature control mechanism that shuts off the gadget when the temperature rises above 170F. In that case, the mod will not work until the temperature lowers back to its normal range. Since the power button is very easy to press, one should always turn the mod off by pressing the fire button five times consecutively when it is just sitting in a pocket. Once the mod is shut off like this, it will not turn back on until the user presses that center button five times again. This protects the user from accidentally turning their mod on or off when they do not mean to. 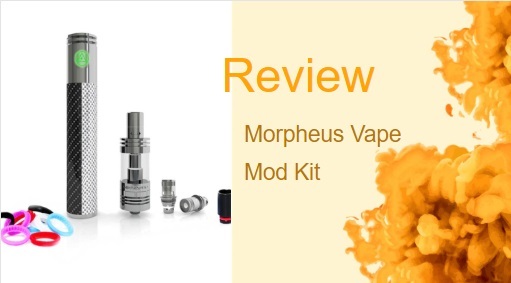 The Morpheus Vape mod’s retail price is higher than the Minion Mod Kit. Like the Minion, this portable mod is built for vaporizing e-liquid juices. Two benefits of this mod is that it is capable of reaching 100 watts of power and comes with two different sub-ohm coils. However, it does not come in any fun colors, and its design is chunkier. When used at high wattage settings, its battery also dies much faster. 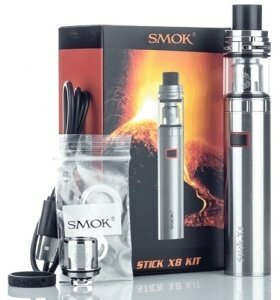 The SMOK Stick is a portable e-liquid vaporizer that is less expensive than the Minion Mod Kit. It comes in six different colors, which is less than the Minion but more than the Kamry. Like the Minion, its battery capacity is also 3000 mAh and it features a 510 connection. A downside of this kit is that it uses an 8-second cutoff as protection against overheating instead of a temperature. This can unnecessarily cut inhales short, even if the temperature is not too high. Users want three things in a mod: an elegant, durable build; good performance; and affordable price. As for the design, the Mig Vapor’s Minion Kit gets full marks. Although it offers great flavor and smooth vape, it is not a high-powered mod, and you cannot chain vape it for extended periods of time as it gets too hot. And as for the price, it is not expensive for such a high-quality portable mod kit. All said and done, the Minion Mod is recommended to new or intermediate vapers.